An easy-to-use pH water tester that makes monitoring water quality simple. 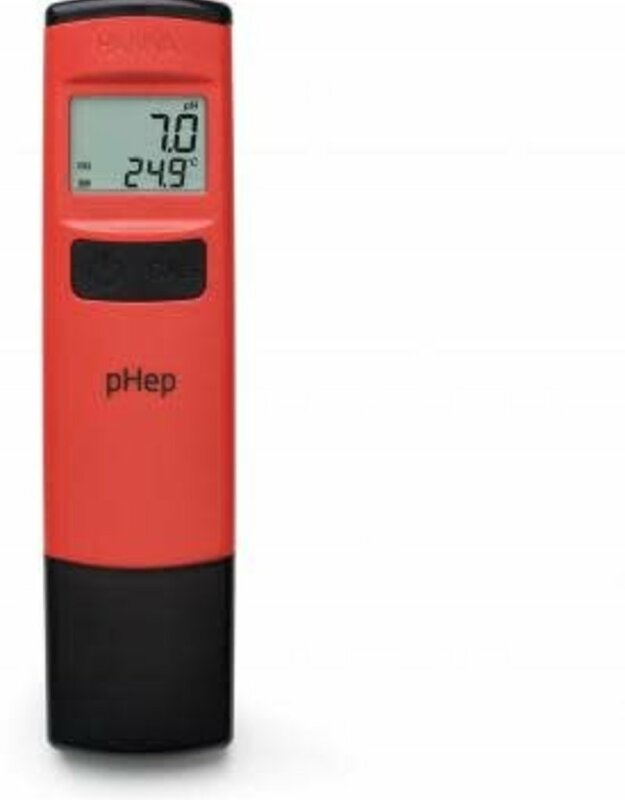 This accurate pH tester features 0.1 resolution with automatic two-point calibration and temperature compensation in a single, portable, pocket device. No more switching between meters for your routine measurements. Compact design fits right in your pocket so you can take it anywhere. Extractable cloth junction extends the life of your tester. Great for drinking water, aquariums, pools, & ponds. The HI98107 features a large multi-level LCD which displays both pH and temperature readings simultaneously. 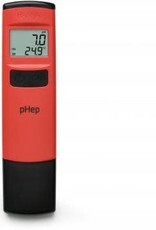 The pH readings are displayed with a 0.1 pH resolution and with an accuracy of ±0.1 pH. The pH range of the HI98107 is from 0.0 to 14.0 pH. An exposed temperature sensor allows for rapid automatic temperature compensated pH measurements. Temperature can be set to display in ℃ or ℉. The LCD screen has stability and calibration tag indicators. The battery percent level is displayed at start up alerting the user to the remaining battery power that is available. The pH electrode uses a unique reference cell design that utilizes an extractable cloth junction. A clogged junction will typically exhibit erratic readings that will not stabilize. Simply extracting a small portion of cloth from the water pH tester will clear any clog by exposing a fresh, clean surface. 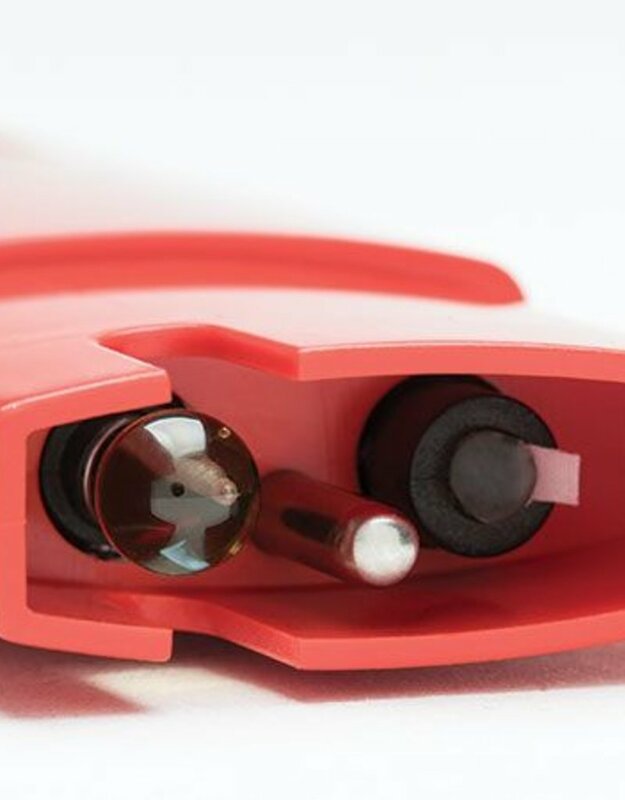 The ability to clear any clogging will extend the life of the pH electrode. Calibration is performed by pressing the dedicated calibration button. Once in calibration mode the pH electrode can be calibrated to 1 or 2 points using the pre-programmed standard buffers (pH 4.01, 7.01,10.01). When the standard value is recognized and stability is reached, the meter automatically accepts and stores the calibration value. Setup options include automatic shut off timing and temperature unit displayed. Automatic shut-off options are to turn the water pH meter off after 8 minutes, 60 minutes, or disabled. 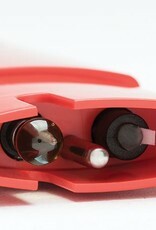 To enter the setup mode the user presses a button located in the battery compartment.